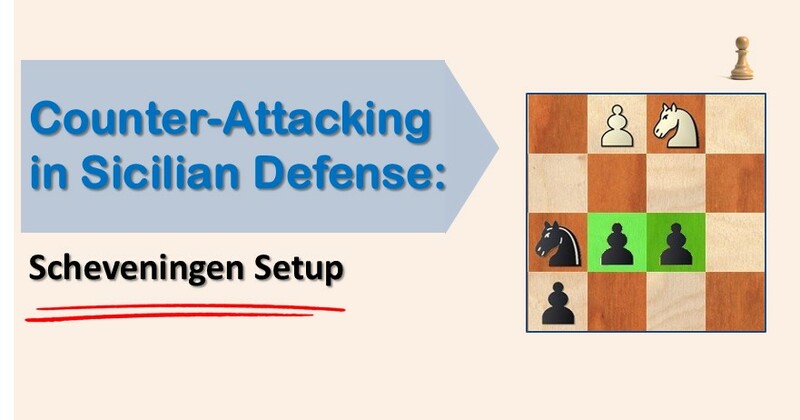 Dragon Variation is one of the most popular and important lines in the Sicilian defense. It is also considered to be one of the sharpest and most aggressive openings. 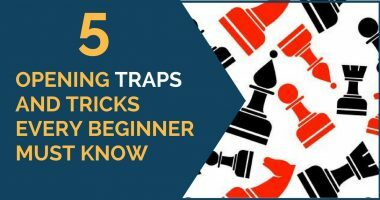 This opening was played by many great chess players including Bird, Pillsbury, Paulsen, Kasparov, Topalov and many more. This is also a must know for any club player opening with 1.e4. 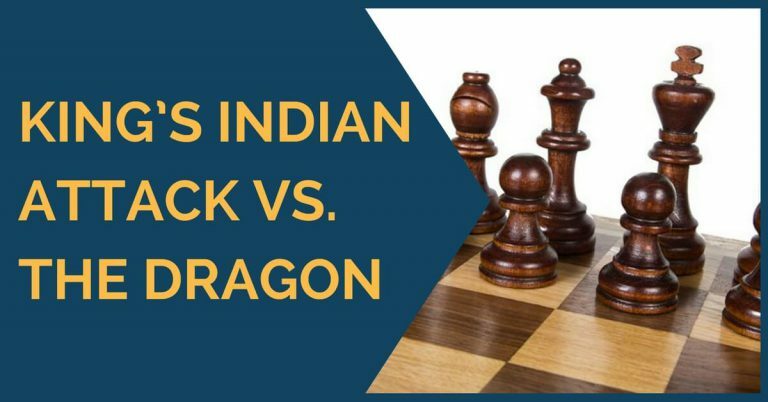 In today’s article we will take at some of the great games played with Dragon.